At Queens Montessori, we believe that being a contributing part of the community is essential. We strive to teach our children how to give back by partnering with local organizations that make a difference in the quality of life of residents. 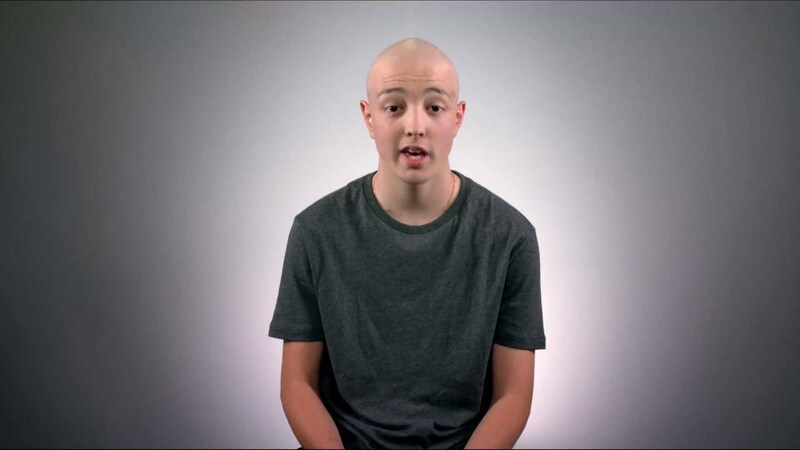 The Canadian Cancer Society is a national, community-based organization of volunteers whose mission is the eradication of cancer and the enhancement of the quality of life of people living with cancer. 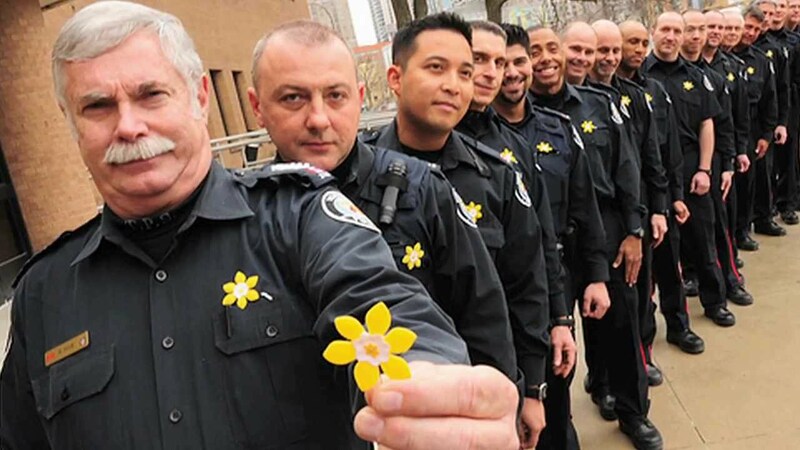 Since the 1950s, bright yellow daffodils have arrived in communities across Canada to mark the beginning of Daffodil Month. To this day, the daffodil continues to symbolize strength and courage in the fight against cancer. Queens Montessori Academy is proud to help with the annual flower sales to help fund life-saving research, information and support services for people living with cancer. For over thirty years, The Terry Fox Foundation has worked to achieve Terry’s vision – a world without cancer. Their researchers, staff and thousands of volunteers are determined to reach that goal. Every year, Terry Fox Runs are held in over 9000 communities across Canada with the goal of raising funds for cancer research and Queens Montessori Academy shows their support by being part of the movement. Queens Montessori is proud to participate in the annual community Thanksgiving Food Drive as well as Christmas Toy Drive. Our children bring in non-perishable food items or new or gently used toys and are directly involved in the delivery of the collections to their local Markham Fire Station 94. Proceeds are directed to families in need through various local charities.